Take your game to the next level with training. Check out our tournaments page to find a tournament near you. 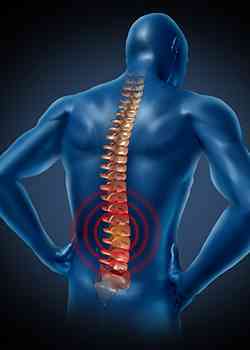 Learn more about injuries here. 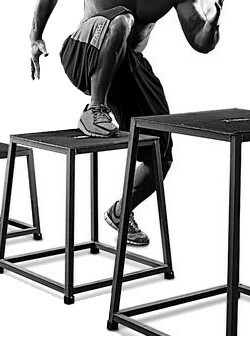 Learn how to increase your vertical jumping ability. 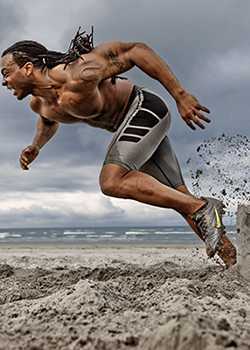 Get help with training and conditioning to take your game to the next level. 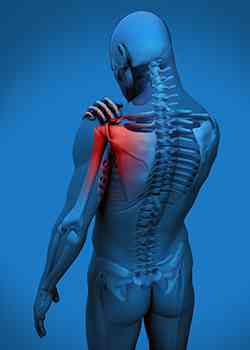 The shoulder has the greatest range of motion of any joint in the body. 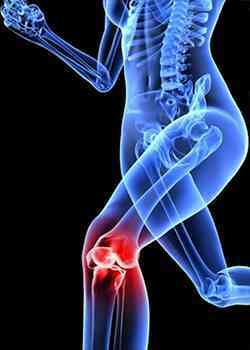 Four bones come together to form the knee joint to allow motion— the femur, tibia, fibula, and patella. The words plyo and metrics are Latin for "measurable increases." 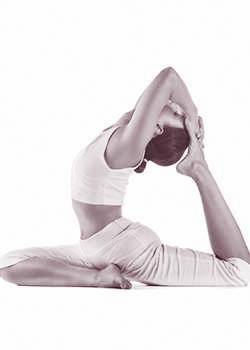 Fight back with the gentle yet effective power of yoga. 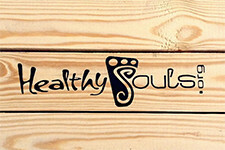 The importance and benefits of doing cardio are clear and in our faces everyday. 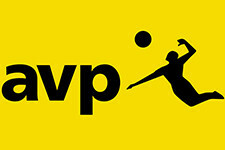 AVP Pro Beach Volleyball Tour. Represents its thirty-five (35) member countries; North & Central America, and The Carribean. The #AVP2019 tournament schedule has arrived! We are bringing the sand and stars to eight different cities across the nation this summer. Where will you be going #BeachMode with us this year?. The 2018 San Diego event has been cancelled. Join us at Huntington Beach for not just one, but two tournaments, the p1440 Beach Volleyball Top Guns Invitational—featuring 16 of the best players of each gender from around the world and the p1440 Beach Volleyball Young Guns Invitational—welcoming all talented athletes to participate in a 24-team main draw and double elimination tournament, giving young athletes the opportunity to compete among the top players in the sport. 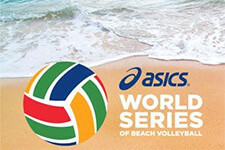 The United States’ Kerri Walsh Jennings showed masterclass in finishing under pressure to overcome top Chinese pair Wang Fan and Xue Chen in their FIVB Beach Volleyball World Tour Yangzhou 4-star pool play encounter. 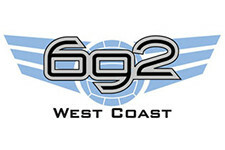 Our mission at Six Nine Two is to help beach volleyball players realize their dreams. 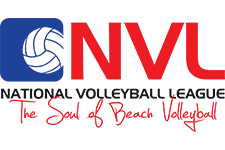 Our coaches use their experience, leadership, dedication and passion for the game to create a system that will allow our players to understand and excel at beach volleyball. 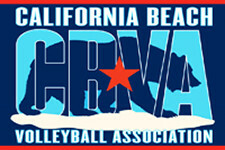 For a dozen years, Southern California kids 8 to 18 have enjoyed learning the beach game from our enthusiastic and talented coaching staff. 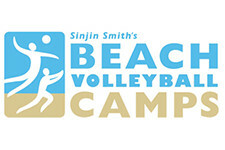 Dane Selznick, who coached Misty May-Treanor and Kerri Walsh Jennings to the beach volleyball gold medal at the 2004 Olympic Games in Athens, will be running the camps. 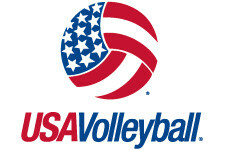 Dane and his staff will guide each participant through passing, setting, spiking, shot making, defense, doubles game, strategy, playing in the wind, sand conditioning, endurance, ball control, preparation for beach tournaments and having fun! 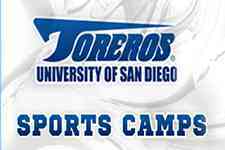 USD is committed to providing the best athletic experience for all of our campers. College Camps are a great way to meet college coaches!